Report RSS	Jack B. Nimble - Winter update out now on iOS! 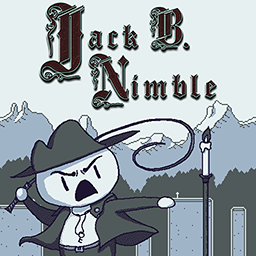 The Jack B. Nimble Winter update is now available on app store! You can grab it now over on iTunes.